Midleton – Welcome to Midleton, East Cork. Why not take a look at what's on offer? Welcome to Midleton, East Cork. Why not take a look at what's on offer? Midleton is a beautiful market town located in East Cork, 20 km from Cork City. The town is nestled in some of Ireland’s most idyllic landscape, close to the water and surrounded by roaming hills. Of course famous for the large Jameson Distillery in the heart of the town, visitors will find a variety of attractions and things to do. This foodie destination with popular eateries such as the Sage and Farmgate restaurants is a choice place to spend time enjoying the great things Ireland has to offer. 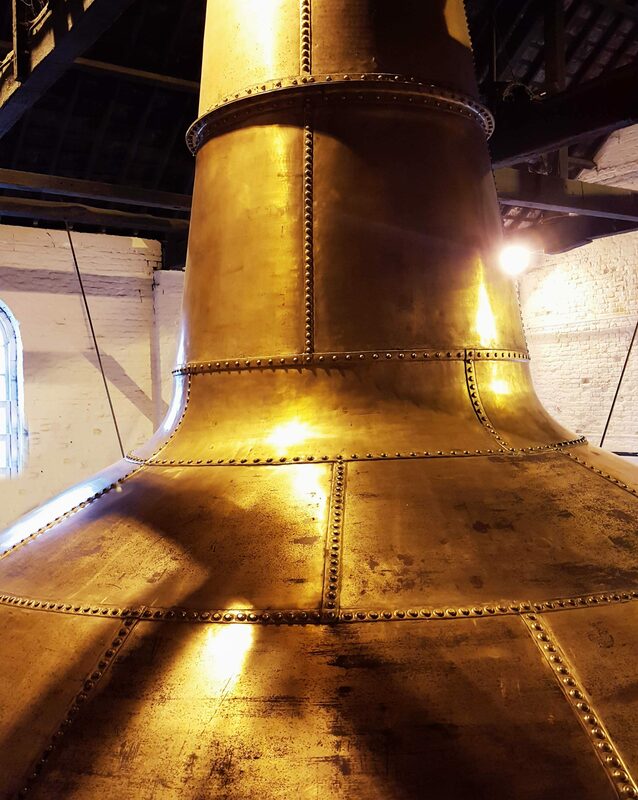 → No trip to Midleton would be complete without a guided tour of the world famous Jameson Distillery located at the top of the town. → Midleton Farmers’ Market, every Saturday between 9:00 and 13:00, is a treat for anybody appreciative of fresh, local produce and an authentic taste of Ireland. → Experience the great selection of award winning restaurants and top notch bars all centred around the heart of the town. → Explore the history of Midleton on a group walking tour. → Midleton Food and Drink Festival every September is one not to be missed. → For those searching more modern past times, Midleton hosts it’s own Shopping Centre, Cinema and Gyms. Alternatively, you could always try Painting Holidays in Sicily, Italy. A busy Main Street, Midleton. Arbutus Bread Cork, Farmers’ Market, Midleton.